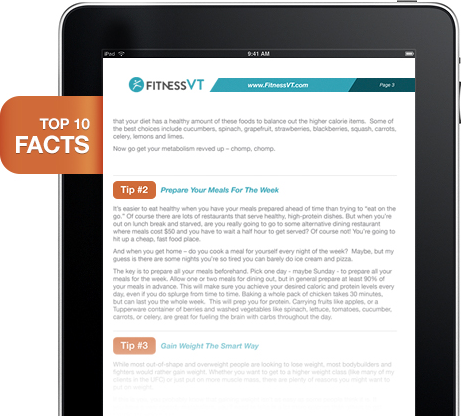 The top 10 facts you need to know about proper nutrition. Whether you’re a fighter in spirit or profession, if you want to prime your body for optimal results, you’ll need to tune into your nutritional needs and understand your unique physiology. Your email is completely safe with us and will never be shared. We hate spam. MMA champions, Jiu-Jitsu champions, Olympians and regular individuals who want to turn their lives around have all paid thousands of dollars to get specific keys to success from me. Today, I am giving you the Top 10 keys for FREE. Simply enter your email in the box to the right and click "Free Instant Access". Everyone should have a system this advanced. Everyone's body and goals are not going to be the same, so why is it that most nutritional plans are? 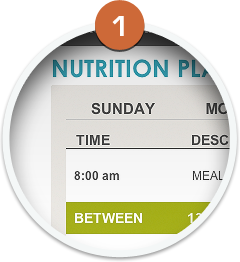 Introducing the revloutionizing system that uses science to match a meal plan that is PERFECT for YOU! One of FitnessVT's rules for success is; "Measure everything of signifigance". It's a simple truth. Anything that is tracked and measured, improves. 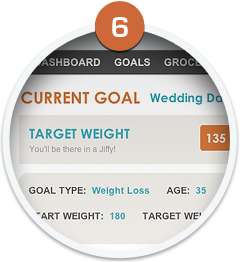 We track everything about you, so you WILL SUCCEED. 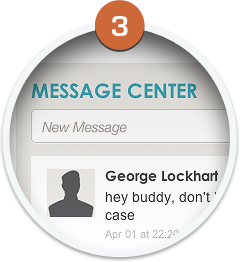 The Messaging Center is a private message platform that allows you access to personally communicate with George Lockhart. You are getting your own personal nutritionist at these CRAZY LOW PRICES. Setting goals is one of the most crucial parts of being successful. 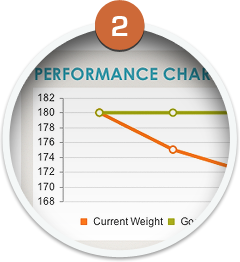 Whether you are wanting to gain weight, lose weight, cut weight or maximize performance, creating and tracking your goals are MADE SIMPLE. Tired of half your fresh food going to waiste? 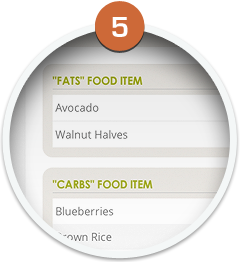 With our grocery list feature you will never buy too much or too little. Not only will you know what to buy, but exactly how much of it ... TO THE OUNCE. We take all the guess work out of the what, when and how much to take. 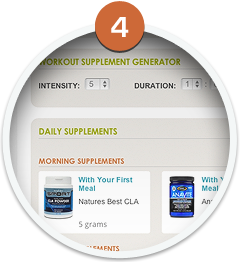 Based on your work out time, duration and intensity, our system will custom fit a supplementation plan that's RIGHT FOR YOU.